Our summary reports and papers for this year’s AGM (7.45pm, 3 June in the Council Chamber, Town Hall) are attached. 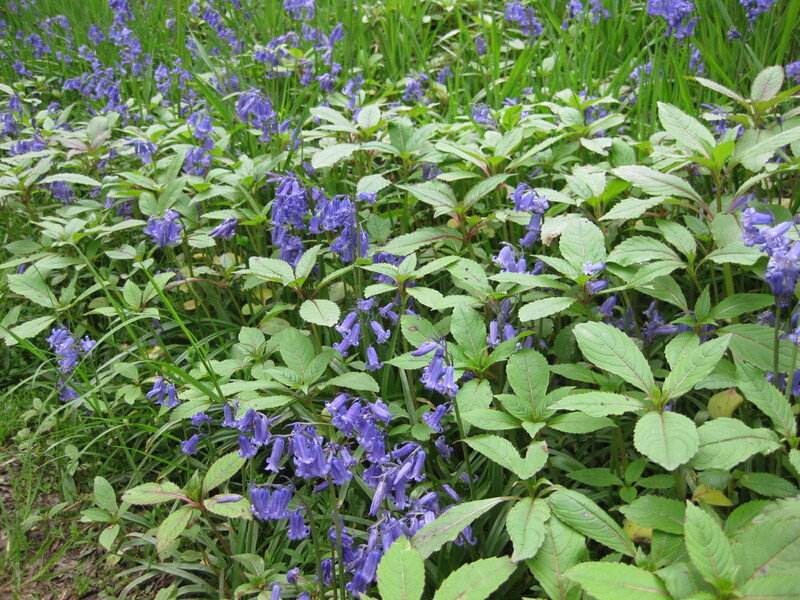 A date has been arranged for an initial meeting of people interested in supporting the ‘Tackling Invaders’ project; initially addressing the problem of himalayan balsam. 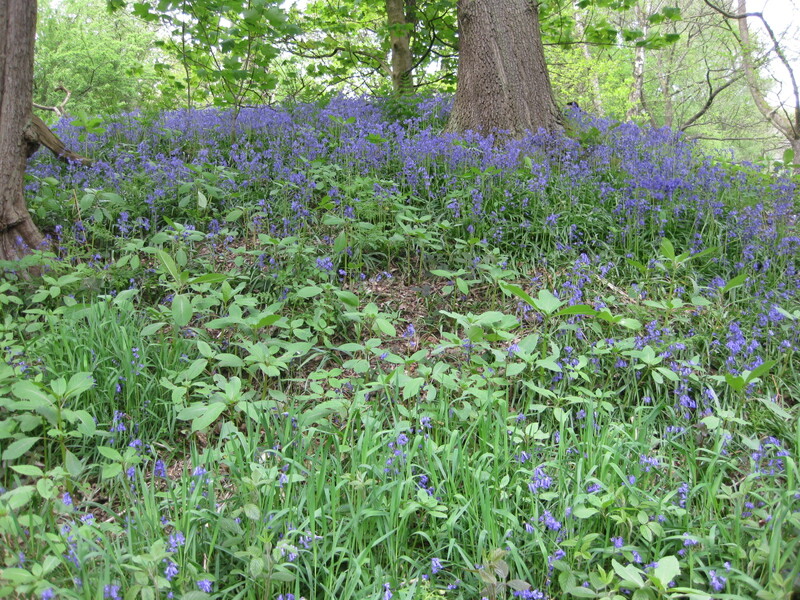 This will be at 7:30pm, Thursday 15th May, in the Library Lecture Room, between the Town Hall and Library on Hall Street. The meeting will bring everyone up to speed with latest developments, and look to arrange some practical action, including working parties, over the next few months. 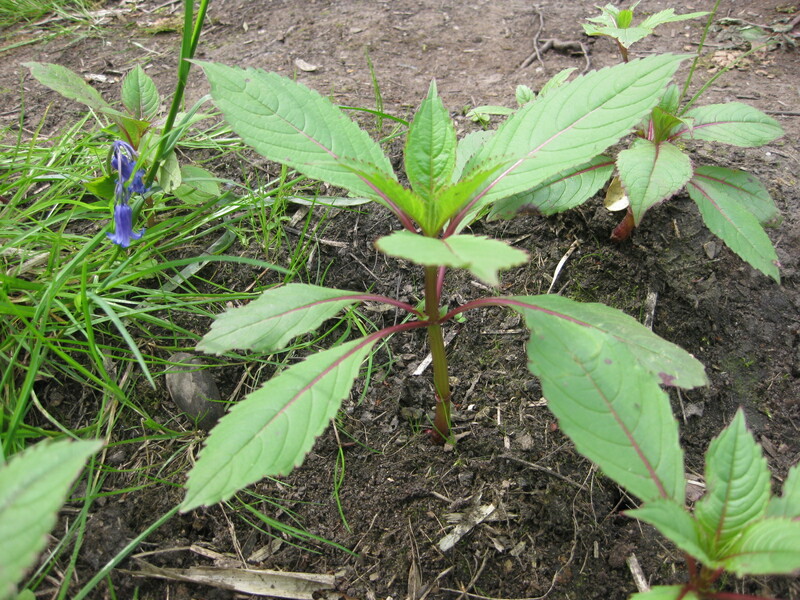 Himalayan balsam is now germinating and growing rapidly; these photos were taken recently at Etherow where it is completely out of control, and show bluebells being out-competed by the plant. So let’s stop this happening in the places we love in New Mills!